Consumers typically take 15-20 seconds to decide if they are opening a mail piece or not. The curiosity of “what is in this” makes an envelope a key mail campaign element. 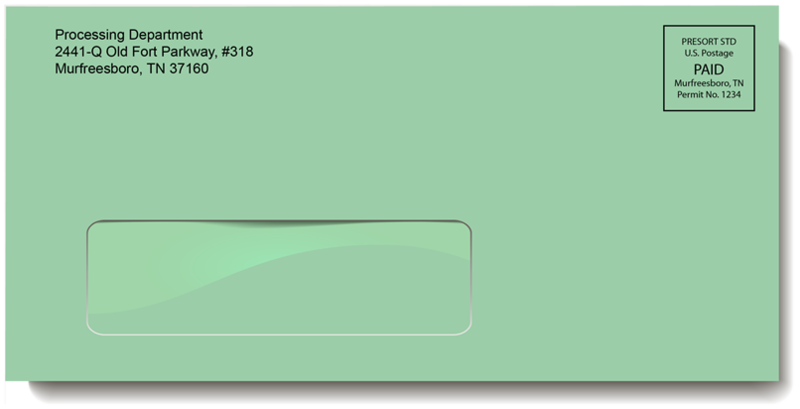 We have multiple styles of envelopes including single window, double window, non window and many more. 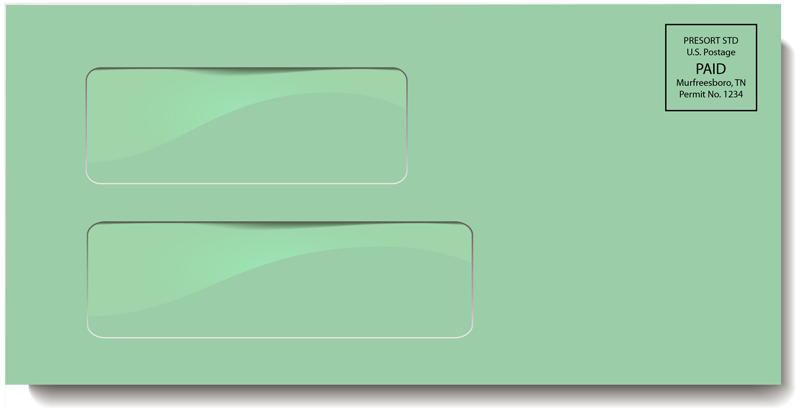 We can design your envelope or simply use your current layout. Every envelope mailer mailed has a tracking code embedded into the IMB barcode. 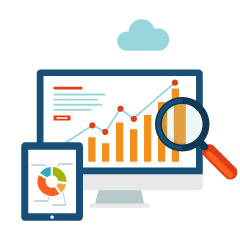 This allows us to pull daily out for delivery reports to keep you informed. 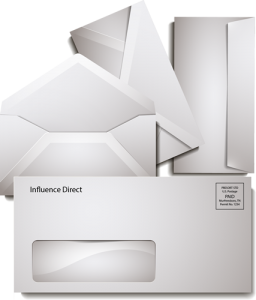 influence Direct can print and mail envelopes for your direct mail programs. 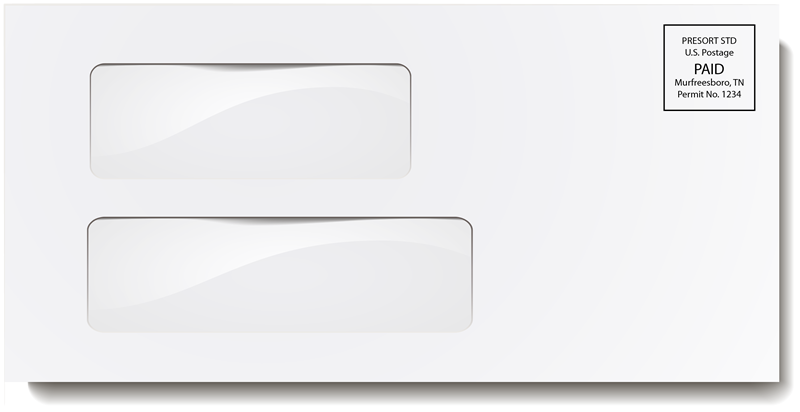 Double window, single window, non window intelligent inserted, custom die cut and more. You name it, we can do it! 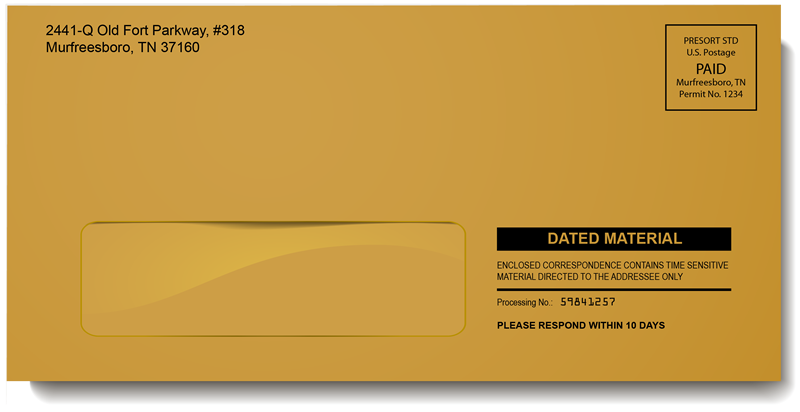 If you are looking for an envelope quote , click here and fill out the quote form, and a member of our Client Services team will follow up with you to assist you. We also have plenty of letters, snap packs and postcards to choose from also! 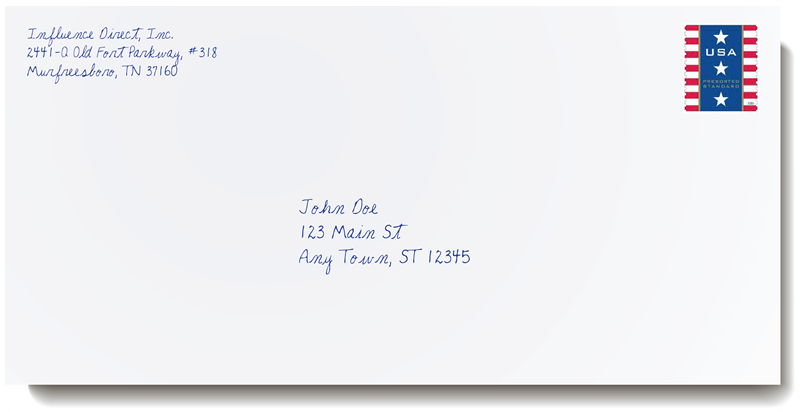 LOOKING FOR A DIRECT MAIL ENVELOPE QUOTE?